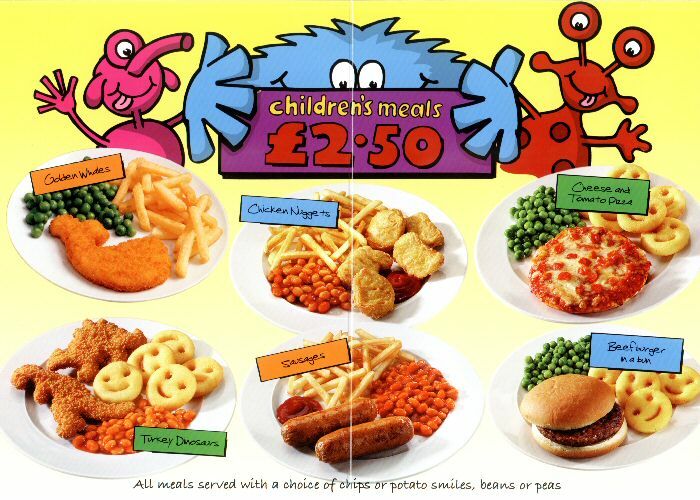 We were successful in obtaining funding from the Food Standards Agency for a collaborative project with the five district/borough councils in Somerset, Somerset County Council and the Somerset Primary Care Trust aimed at improving children's menus when eating out. It was one of only two projects in the entire south west region to gain funding. To read about the project and the final report please click here. The aim was to work with caterers in independent food outlets, particularly in leisure and tourism settings, to improve the variety and nutritional quality of food offered to children. 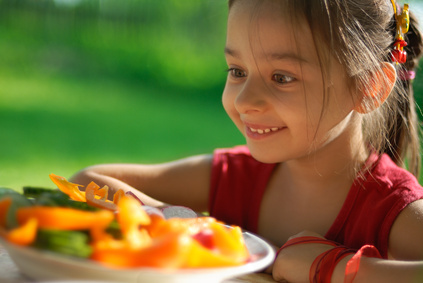 In particular, the goal was to reduce children’s consumption of saturated fat, salt and sugar, encourage healthier food choices, and in turn help drive down childhood obesity and diet-related illness. For more information about the crisis in our children's health please click here. 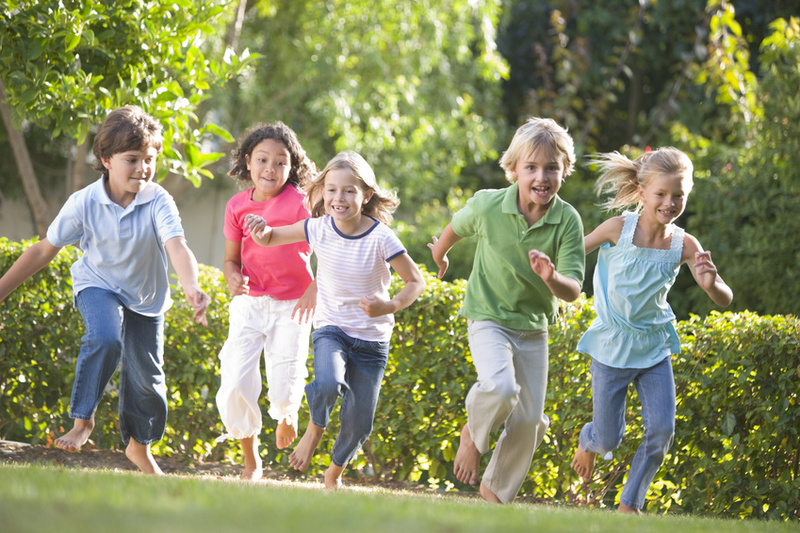 Not only is this beneficial for children's health but it also makes good business sense. Consumer surveys conducted in the UK and the US have revealed that customers now want and expect a choice of healthier menu items when eating out. Not only this but customers also want more information about where their food comes from and what it contains. Public awareness of the effect of diet on health is increasing and many are now mindful of the link between what they eat and their risk of chronic diseases such as heart disease and cancers. Supermarkets have reported that front-of-pack "traffic light" labelling of food products, with green (healthier), amber (less healthy), and red (unhealthy) has prompted a 40 per cent shift in purchasing patterns towards healthier items. Nutrient analysis of menus for both children and adults often shows levels of nutrients way in excess of guideline dietary requirements. There is thus an opportunity for businesses to reduce costs by decreasing portion sizes and changing the proportion of ingredients within each dish. For example, many menus contain over 3 times the required amount of protein. By reducing the proportion of protein and increasing the proportion of whole grain carbohydrates, vegetables and fruit, businesses are likely to reduce costs as well as improve nutritional quality. Small changes to recipes, which will hardly be noticed by customers, and small changes to the approach to serving food across a wide range of menu items will together add up to making the meals healthier as well as saving money.